The Technical Network for Logistics in Health, or TechNet, initiated by WHO in 1989 to establish a professional network of experts involved in the management of immunization and other primary health care operations, at both grassroots and global levels. The inaugural TechNet Consultation was held in Nicosia, Cyprus from 12-16 March, 1990 and attended by 32 participants. The second TechNet Consultation was held in Morocco from 18-22 November, 1991 and attended by 40 participants. The third TechNet Consultation was conducted entirely via an electronic bulletin board using the UNICEF-UNET electronic mail system. 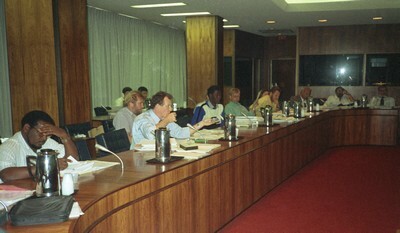 The fourth TechNet Consultation was held in Washington, D.C., from 31 May to 4 June, 1994. The fifth TechNet Consultation was held in Manila, Philippines from 12 to 16 February, 1996 and attended by 50 participants. 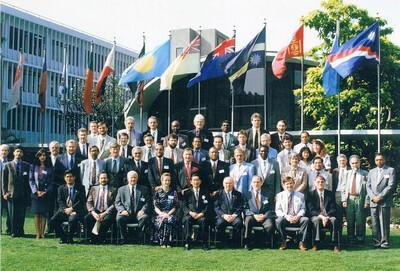 The sixth TechNet Consultation was held in Copenhagen, Denmark from 16 to 20 March, 1998 and attended by 110 participants. The seventh TechNet Consultation was held in Harare, Zimbabwe from 6 to 10 December, 1999 and attended by 80 participants. 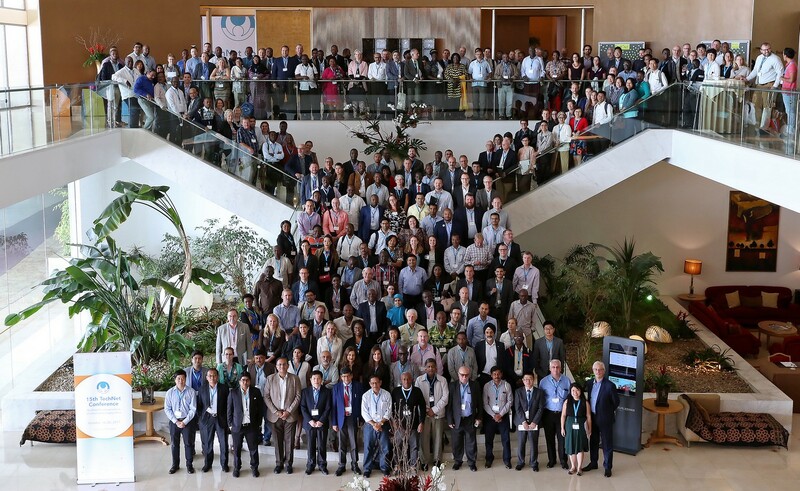 The eighth TechNet Consultation was held in Delhi, India from 27 to 28 August and attended by 107 participants. TechNet changes its name to TechNet21, the Technical Network for Strengthening Immunization Services, and broadens its scope from technologies to management of the operations of immunization services. The ninth TechNet Consultation was held in Antalya, Turkey from 23 to 25 March, 2004 and attended by 105 participants. The tenth TechNet Consultation was held in Mexico City, Mexico from 26 to 27 October, 2006 and attended by 120 participants. The eleventh TechNet Consultation was held in Tunis, Tunisia from 2 to 4 December, 2008 and attended by 94 participants. The twelfth TechNet Consultation was held in Kuala Lumpur, Malaysia from 30 November to 2 December, 2010 and attended by 56 participants. 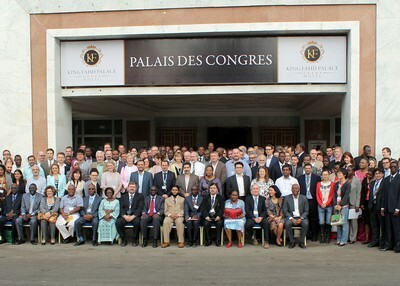 The thirteenth TechNet Consultation was held in Dakar, Senegal from 5 to 7 February, 2013 and attended by 191 participants. The fourteenth TechNet Conference took place in Bangkok, Thailand from 11 to 15 May, 2015. Read the TechNet Conference Report and TechNet Conference Guide. The 15th TechNet Conference took place on October 16-20, 2017 in Cascais, Portugal. View the TechNet Conference 2017 page. The next TechNet Conference will take place in 2019 in the PAHO region.